Have tips on how to be an effective community leader? Want to share a challenging experience and what it taught you? Seeking advice on how to impact issues you care about? Is there an upcoming service event you want to promote? We want to hear about it! 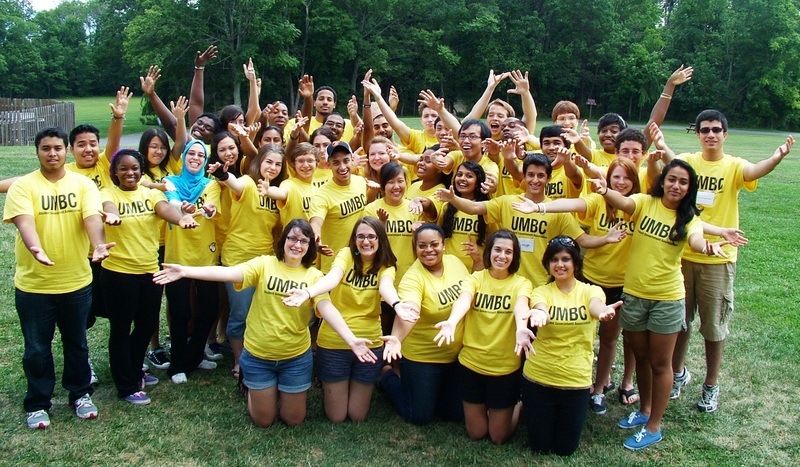 Share your story with UMBC community and beyond through the BreakingGround blog. To inquire about submitting a post, contact David Hoffman or Dinah Winnick. Send us a few sentences about your topic and yourself, and let us know if you have any photos, videos, sound files or links to post. To submit an event for possible inclusion on this blog, email the details to Achsah Joseph. Use the subject line “BreakingGround- New Event” and include the event title, date, time, location, sponsors, image (if available), and any other details attendees would find helpful. Use #digUMBC to Tweet about topics relating to BreakingGround. Share your comments or post links to relevant upcoming events, news items, blog posts and announcements, then tag them with #digUMBC.